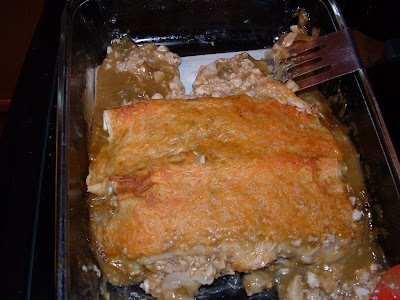 I've been making these for years on weeknights and they are a family favorite for a quick meal. Mix the soup and green chiles together. 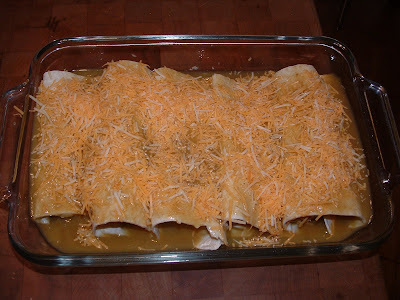 These can also be prepared the day before so thay are ready for the oven the minute you walk in the door.